On January 27th, 2019, postage rates will increase for all 1st-class mailings. Great! 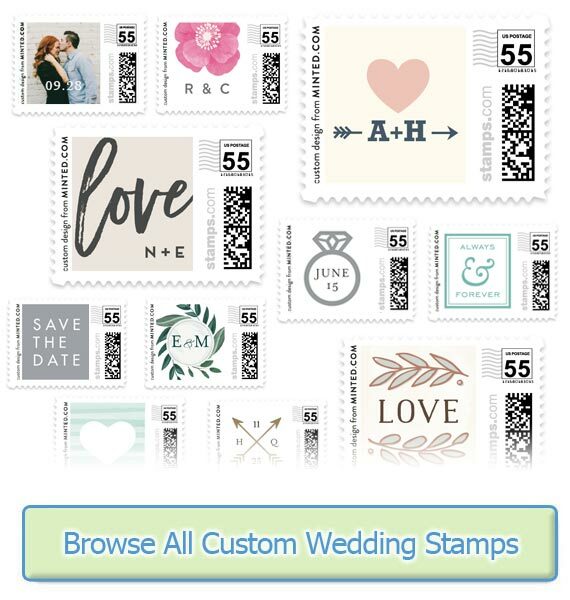 You can buy stamps now but remember to mail your invitations before January 27th, 2019 if your stamps have the 2018 pricing! Update: Minted is now selling custom postage for the new 2019 rates!